The crunch of newly fallen snow, the weight of wartime. Siblings forging new paths and finding love in three stories, filled with the wonder of Christmas. 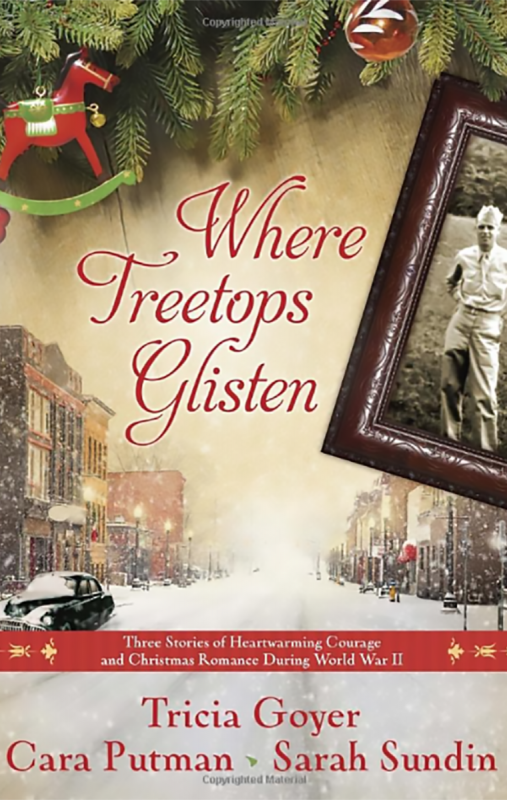 Turn back the clock to a different time, listen to Bing Crosby sing of sleigh bells in the snow, as the realities of America’s involvement in the Second World War change the lives of the Turner family in Lafayette, Indiana.